Get acquainted with the characters from the world-famous and beloved fairy tale. Alice's Jigsaw: Time Travel 2 offers 100 mosaic brain teasers that differ in both speed and length. The pictures are made from high-quality photographs, all with specially-picked themes showing the magical world of Alice depicted in a modern style. Enjoy fantastic images, tea parties, white rabbits, pocket and grandfather clocks, card and chess themes, and much more. Solve puzzles and complete levels in five different exciting worlds. 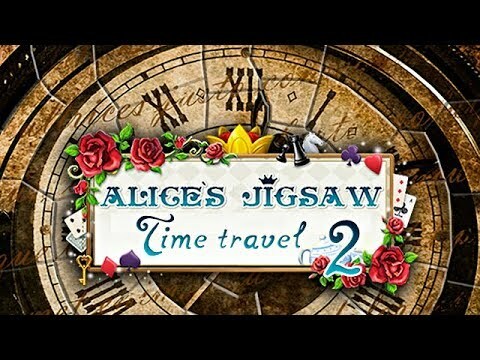 Alice's Jigsaw: Time Travel 2 is an entertaining mosaic brain teaser game for the whole family. Solve Japanese crosswords in fairy tale worlds full of secrets. Solve fast and furious puzzles in a world of endless replayability.